This dish is normally served during Lent, when many Ethiopians give up meat. Serves 3-4. 1. Wash the lentils and boil until cooked (no need to soak). 2. 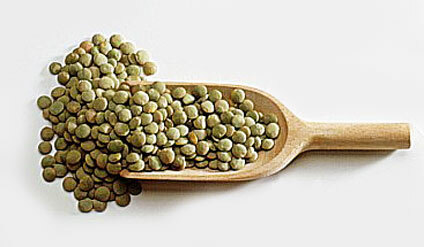 Let the lentils cool, then mash them with the back of a large spoon or in a food processor. The texture should be somewhat coarse. 3. Add the oil, mustard, lime juice, chillies, onions, ginger and seasoning, and mix thoroughly. 4. Refrigerate until chilled, then remove from the fridge and bring back to room temperature. Serve with Ethiopian injera bread (available in ethnic or African grocers) or wholewheat bread, along with lettuce, tomatoes, and fresh white cheese – such as cottage cheese, ricotta, paneer, feta, or labneh.